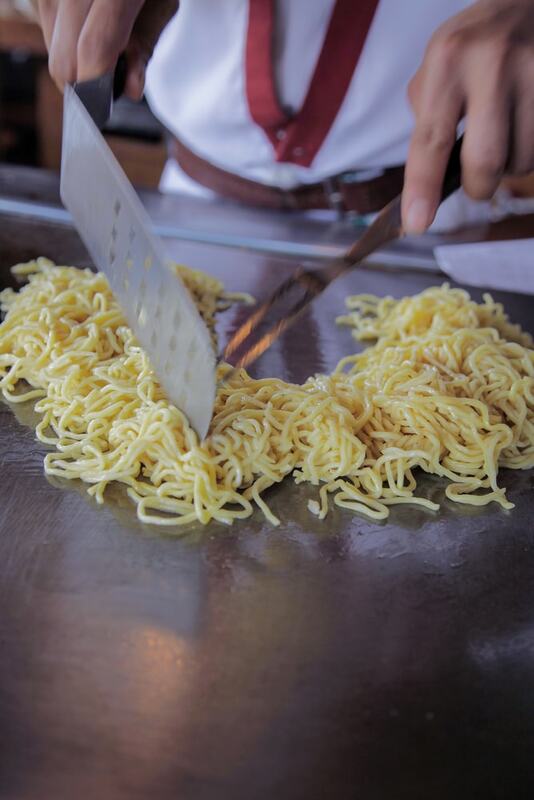 Hibachi is an art and our trained chefs have been practicing for years to give you the quality and flavor you deserve from such an experience. 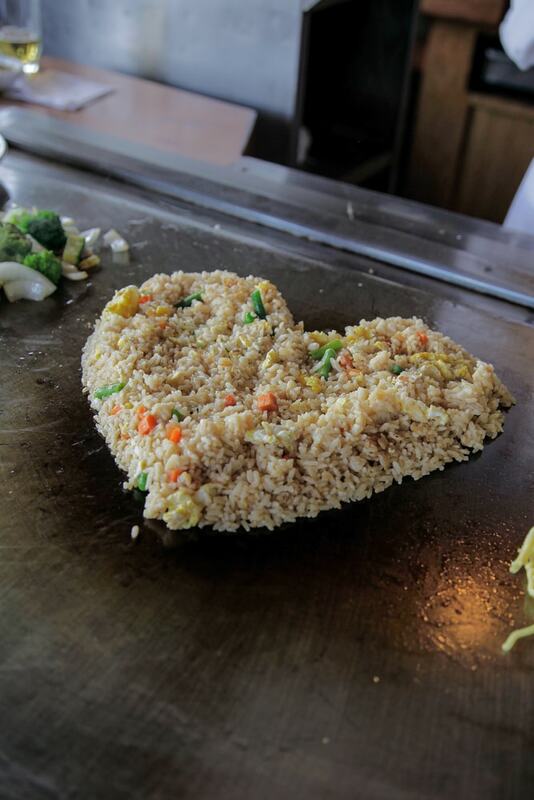 Hibachi is great for all occasions: celebrations, dates, and even family night. Children and adults love Hibachi, Domo 7 delivers an unforgettable experience. I’ve Been coming to Domo 7 for years, their commitment to excellent food as well as service is always above and beyond. We’ve been coming here for years and the food is always very good. Anything you order here from sushi to hibachi to Korean barbecue is superb. Join our mailing list to receive the latest news and special rewards/discounts.